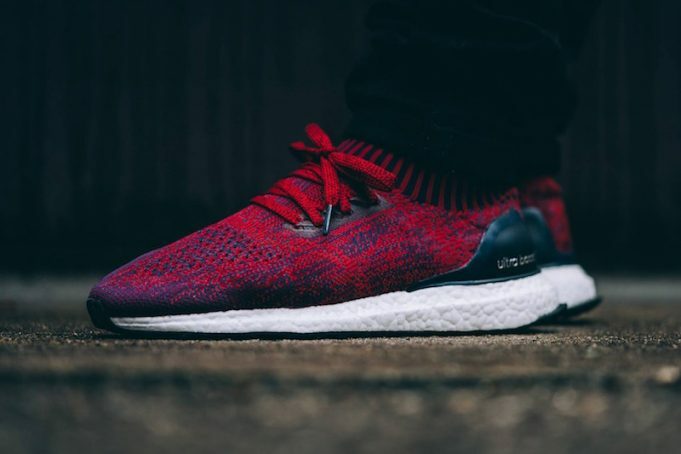 adidas Ultra Boost Uncaged "Mystery Red"
Adidas Running unveils its latest Ultra Boost colorway featuring a Mystery Red look. 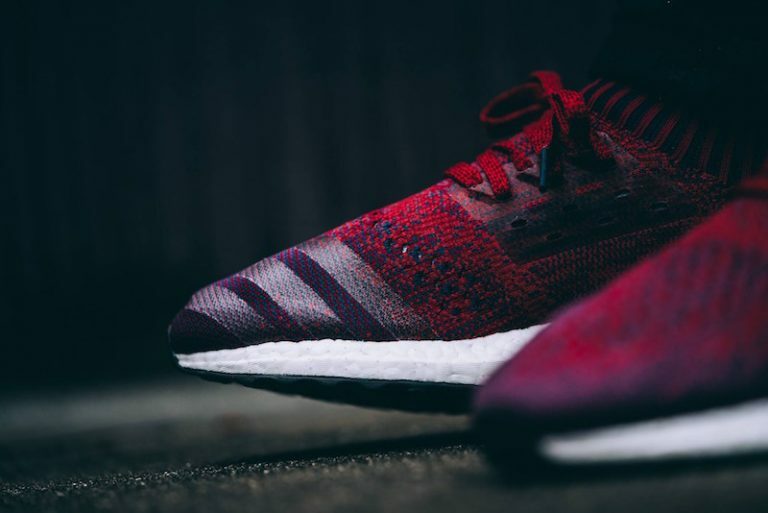 The entire UB is done up in a fire Mystery Red colorway, with collegiate burgundy and navy accenting the runner. Classic UB branding and heel cup remain the same with the OG Boost outsole sitting at the bottom. 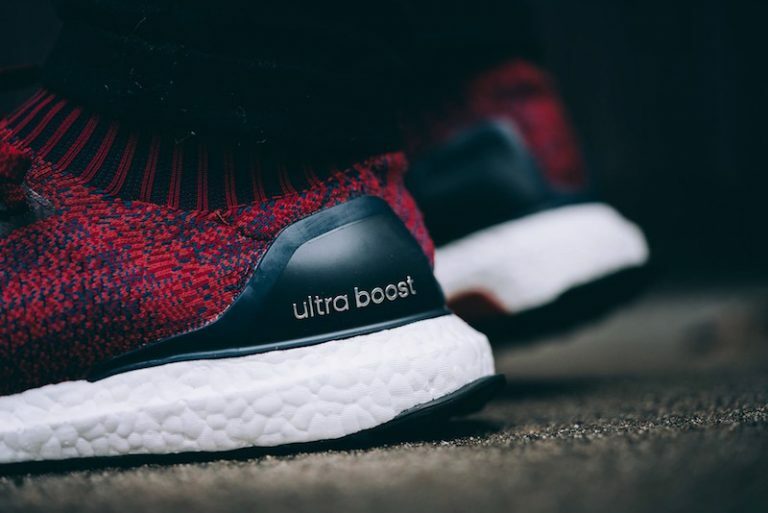 Look out for the adidas Ultra Boost Uncaged “Mystery Red” to release at adidas retailers across the globe including the UK shop for $180.